OK, well if you follow me on Instagram you would know that I am getting married soon (7 weeks!) so I have been so busy organising everything and stressing my head off (I am waiting for the grey hairs to come through) anyone who tells you wedding's are easy are liars! I pretty much have everything sorted now and hopefully everything goes to plan from now on in. 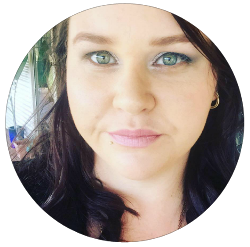 Another thing I have been doing that is wedding related is changing up my beauty routine, a couple of weeks ago I got eyelash extensions so I could trial them before the big day instead of wearing strip lashes and I have been loving them so much. So far they just make a huge difference I feel and I will be keeping them for a while I think. Lack of posts on NBB is happening because of me being super busy at the moment as mentioned above and I am sorry for this. I will try to get as many things up as possible and after April things should go back to normal and I will get a schedule in place and let you all know what it will be. 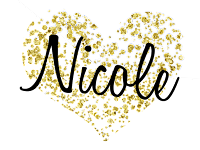 Again I am super sorry about the lack of posts (Including my missing February Favourites) but I will be trying my hardest to get something up for you all and after my wedding it should all go back to normal. If you have any questions or want to know anything more about me please feel free to leave me a comment below and I will try to answer them all. Hope everything goes according to plan with your wedding! Look forward to seeing pictures if you plan on posting any! Yay animals! I can't wait to get some pets again, but apartment living means they are going to be small haha :) Congratulations on your impending wedding! 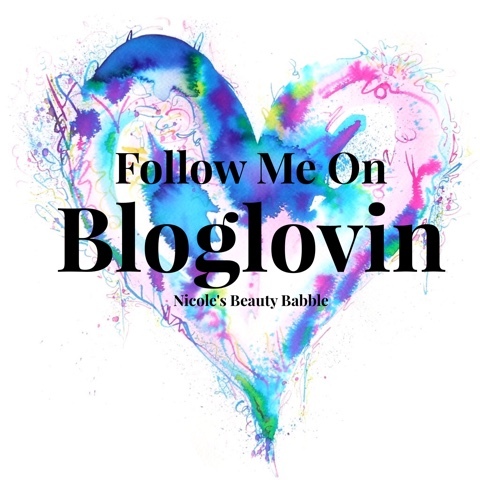 I imagine they would be so difficult and stressful but it will be all worth it in the end :D Love this kind of post where you find out more about the blogger, keep these up! Thanks so much :) I have been loving them as well. You're getting married?!?! Woah it's so soon! 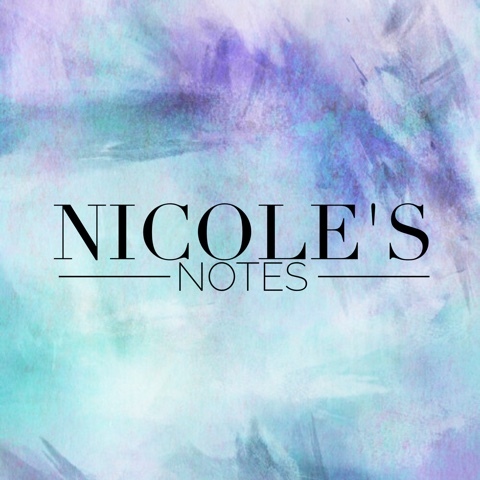 Loving the alliteration with 'Nicole's Notes' and looking forward to future posts :) so exciting ! True, I like some personal posts once in a while, which reminds me I should probably do one of my own at my site soon.